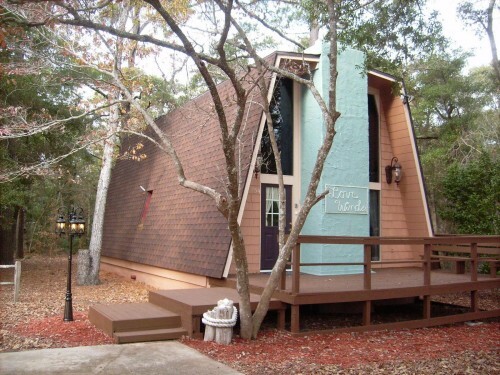 This A-frame house was remodeled in 2008 and receives yearly updating. It is located less than a mile from the beach. It has 2 bedrooms and a loft that together sleep 6. It is a 20 minute walk to the beach through the nature trail just down the street. 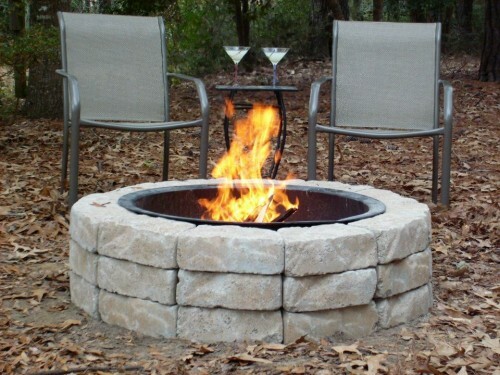 The house is on a wooded lot and is next to a wooded lot providing lots of wood for the outdoor fire pit.